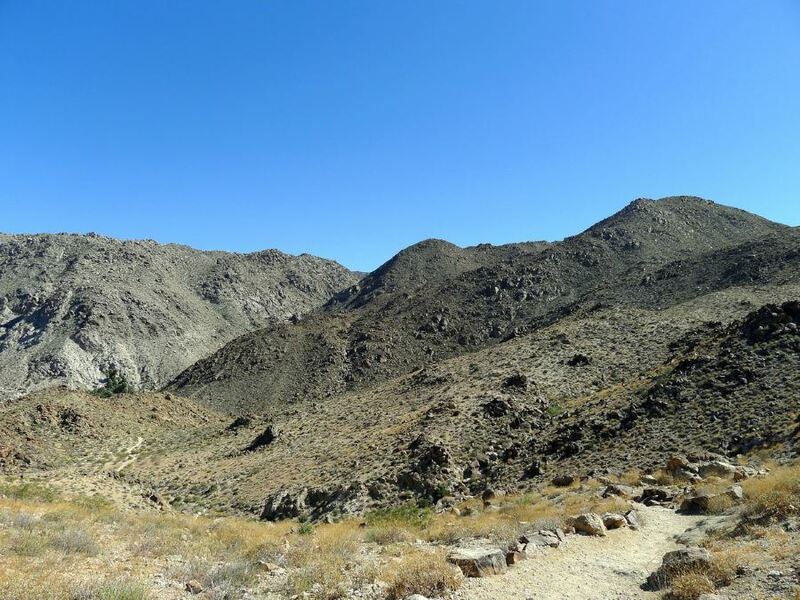 Popular with locals, the 49 Palm Oasis hike climbs over a small pass then descends to emerge onto a quaint oasis. 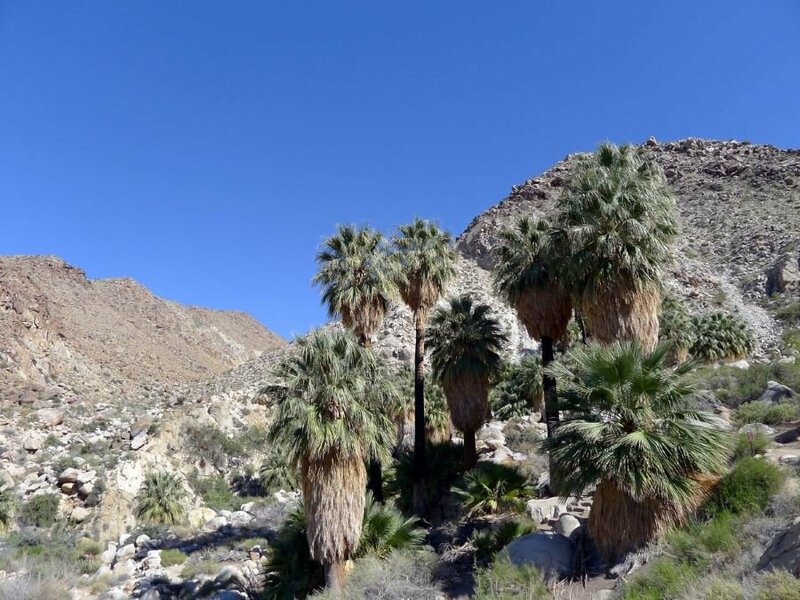 Count the palms – there should be 49 of them! 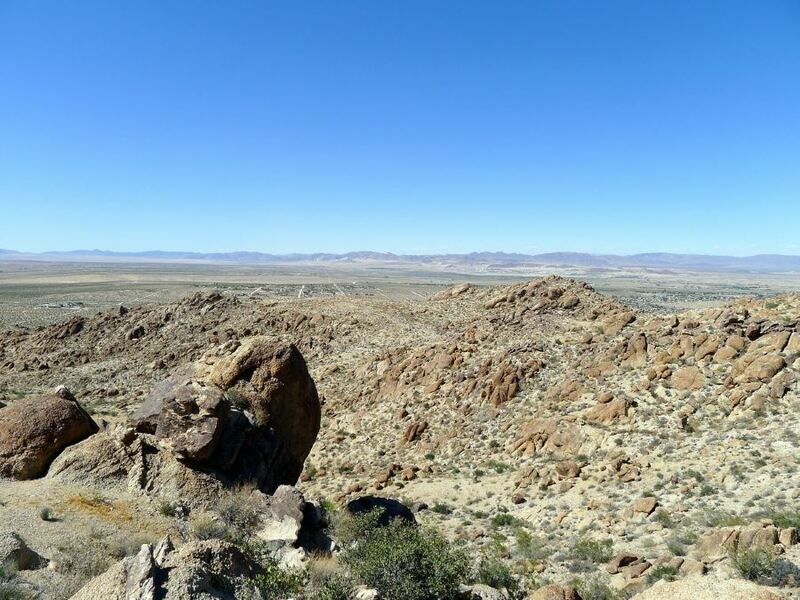 From Joshua Tree Town, drive east along Highway 62 (29 Palms Highway) for just under 17.7km. Turn right onto Canyon Rd. with signs towards 49 Palms Canyon. Follow this road for under two miles. Note that after driving roughly 1.6km, there will be a fork – stay left here on Canyon Road. Find the moderately sized parking lot at the end of the road. Find the trailhead on the right side of the parking lot.  You will immediately start to gain elevation from the very beginning of the trail. 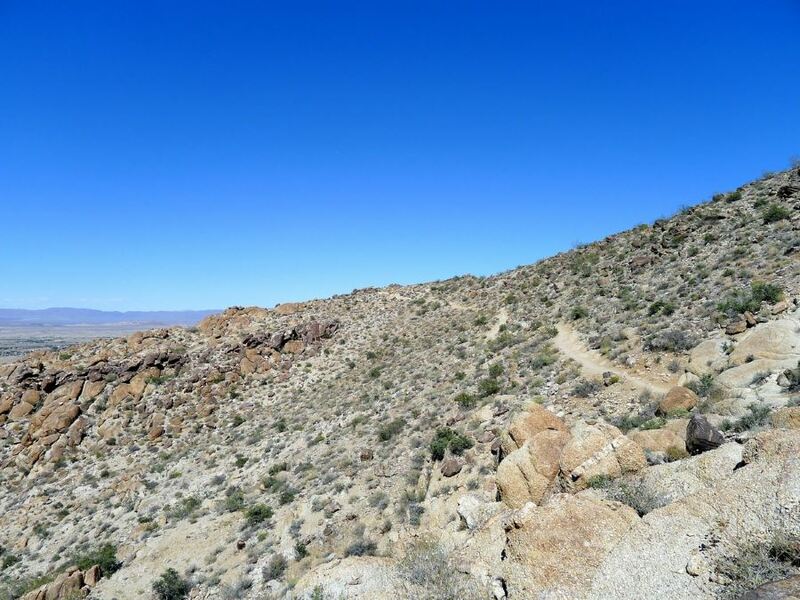 The path will start to veer left as you climb up the side of one of the many small mountains that are dotted along the park. Continue climbing until you reach a small point. 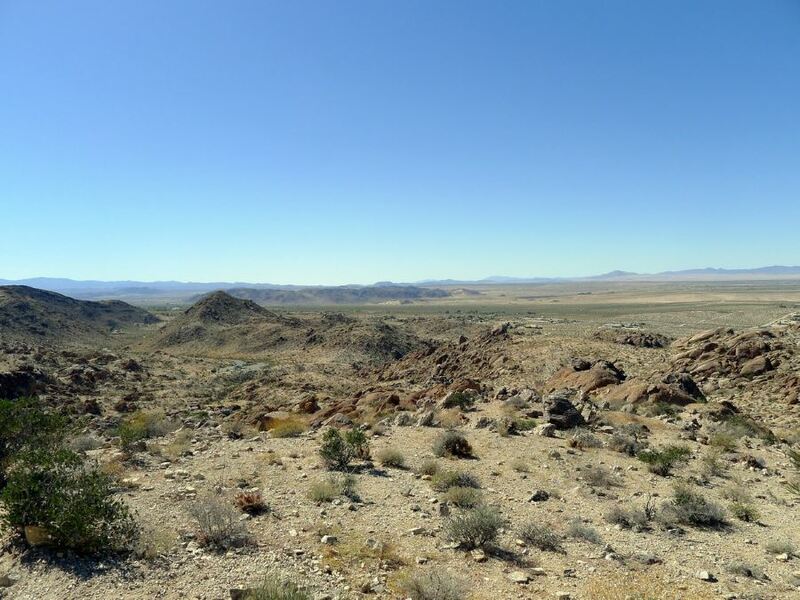 Here you should look back for stunning views of 29 Palms as well as many of the other small mountains in the area. From here the trail veers sharply to the right and flattens out a little bit. You will traverse along this small ridgeline for a little ways until you crest a small notch. 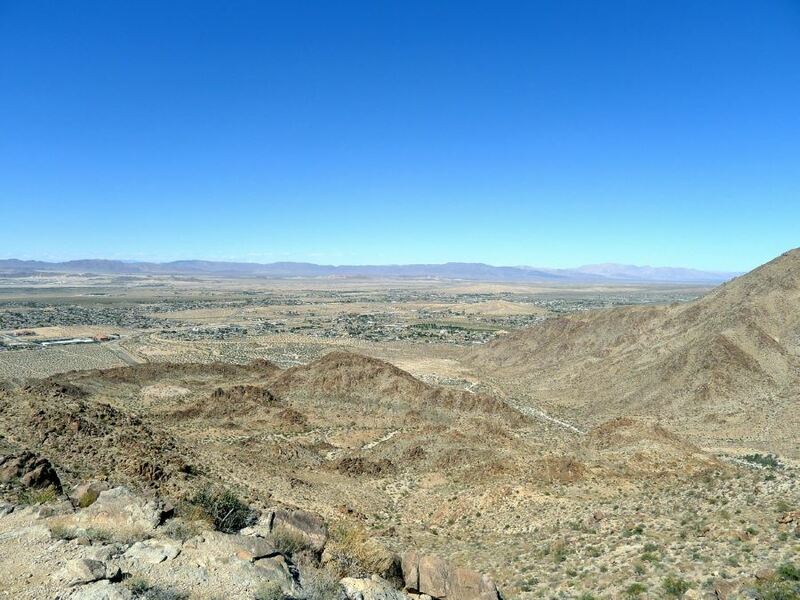 Here you will get your first views down towards the canyon that holds the 49 Palms Oasis. 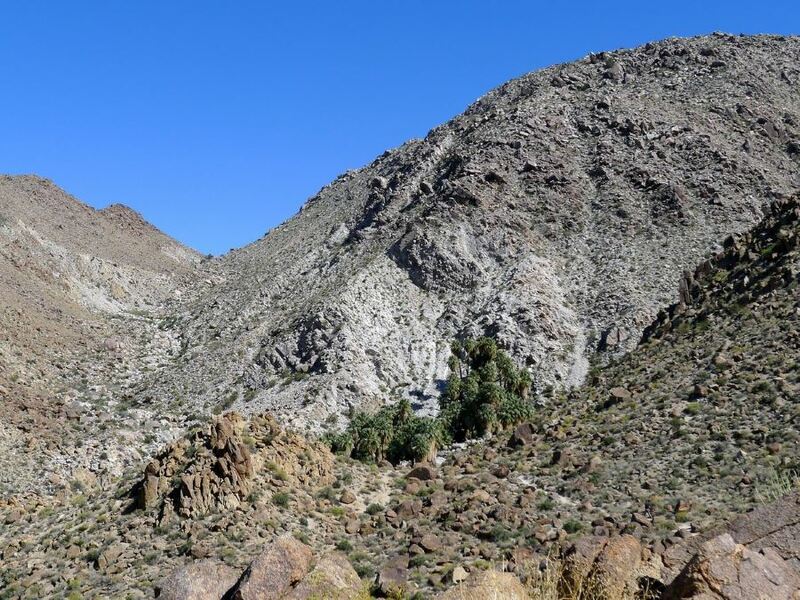 The sheer black steep sided walls of this narrow gully are very interesting, and provide a stark contrast to the pale desert sand which most of the park consists off. 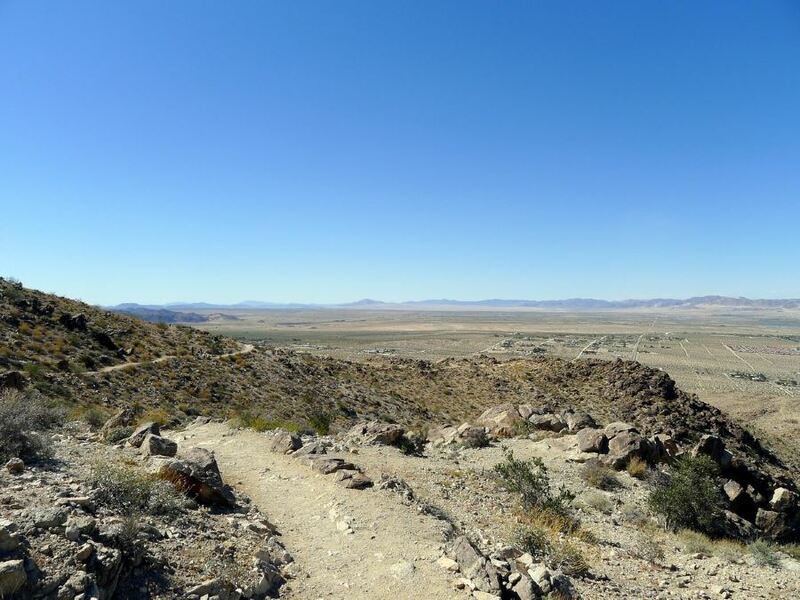 The trail will start to descend sharply as you near the oasis. Soon the small clump of stunning palm trees will come into view! Once you arrive at the oasis they will provide welcome shade, allowing you to rest in preparation for your way back. The shade of the oasis yield a surprisingly nice picnic area, seldom found in the park.